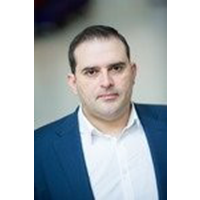 Alex Kostakis is Professor of Finance at the University of Liverpool Management School. He is also Honorary Research Professor at Alliance Manchester Business School, University of Manchester. He has published in leading journals such as the Review of Financial Studies, Management Science and the Journal of Financial and Quantitative Analysis and he is a speaker at international conferences. He holds a first-class degree in Banking and Financial Management from the University of Piraeus, an MSc in Econometrics and Economics with distinction and a PhD in Economics, both from the University of York, funded by a departmental scholarship and an ESRC grant.